Aaron and John preview the Minnesota Twins' 2019 season, make their over/under bets for the Twins and the rest of the AL Central, and react to the Twins' late roster moves. 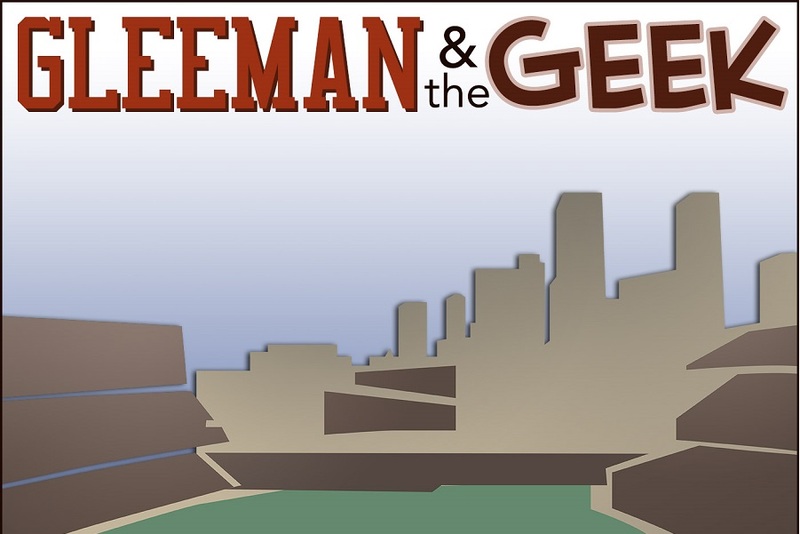 You can listen by downloading us from iTunes, Stitcher, iHeartRadio or find it at GleemanAndTheGeek.com. Or just click this link.